Hours after his extradition to India was approved by the UK government, fugitive business tycoon Vijay Mallya on Monday said he will initiate the appeal process. In a tweet, Mallya said he will initiate the appeal process against his extradition. "After the decision was handed down on December 10,2018 by the Westminster Magistrates Court, I stated my intention to appeal. I could not initiate the appeal process before a decision by the Home Secretary. Now I will initiate the appeal process," he tweeted. 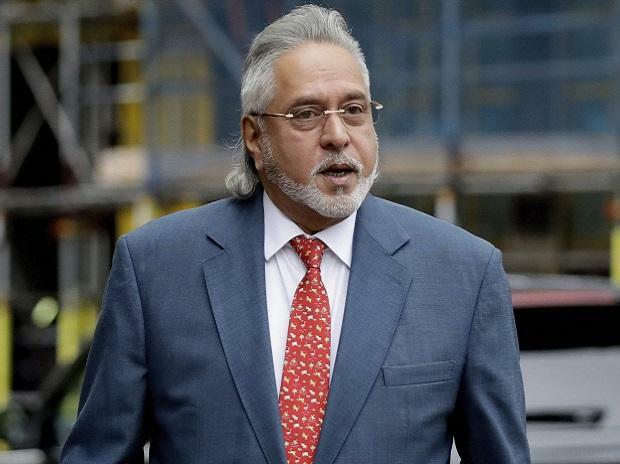 Mallya is currently on bail on an extradition warrant executed by Scotland Yard in April 2017 after the Indian authorities brought fraud and money laundering charges amounting to Rs 9,000 crores against the former Kingfisher Airlines boss.